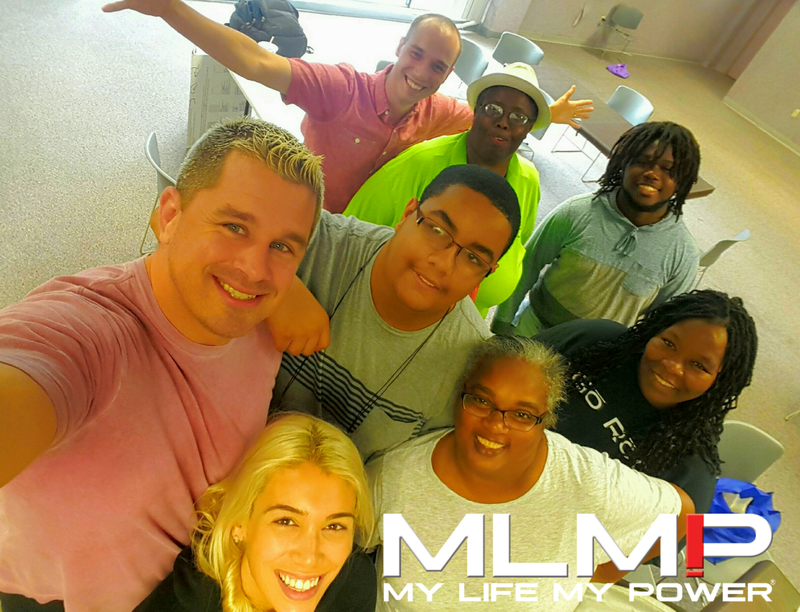 MLMP founder Daniel Puder & Heroes Melissa, Chris & Kenny spent time with families offering them lessons from our GPS For Life curriculum. 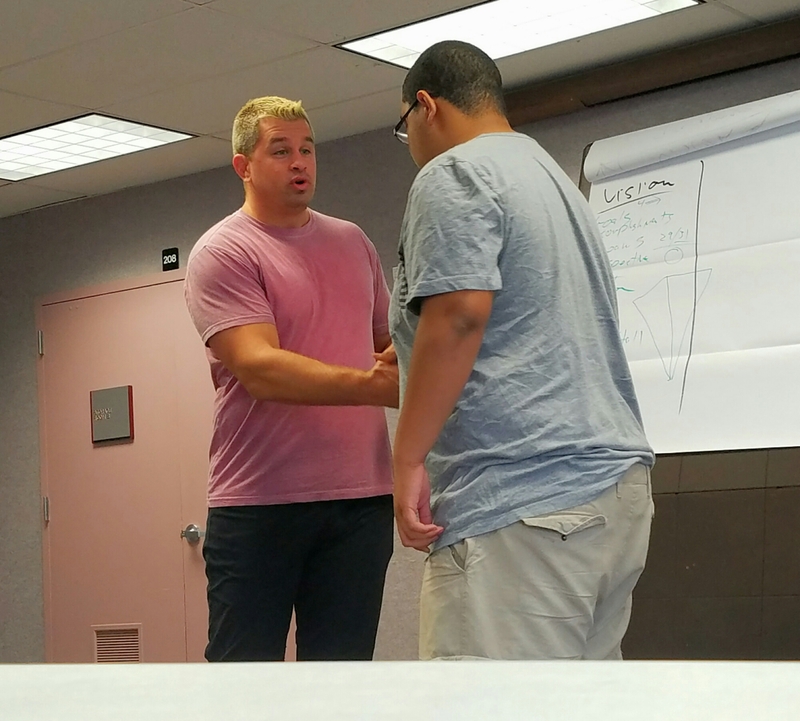 The goal of the Miami Dade/Monroe Counties Kinship Parents Association is to work with foster children and give them the nessisary tools to create a successful future and MLMP was able to help facilitate that by focusing on the families’ Love Languages. You can keep up to date with the Miami Dade/Monroe Counties Kinship Parents Association on Facebook HERE.